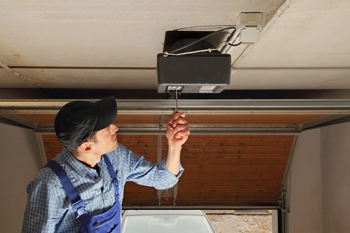 An overhead garage door can be a thing of beauty and convenience, but it can also be very frustrating when it doesn't work the way it's supposed to. If you're having a problem with your door and need it repaired, you've come to the right place. Here in Anaheim, all garage door companies are vying for your business. But we can offer you the kind of service and quality you're really looking for--and we can do it at a great price. What more could you ask for? What more could you want from an overhead garage door company? You can get it all right here. 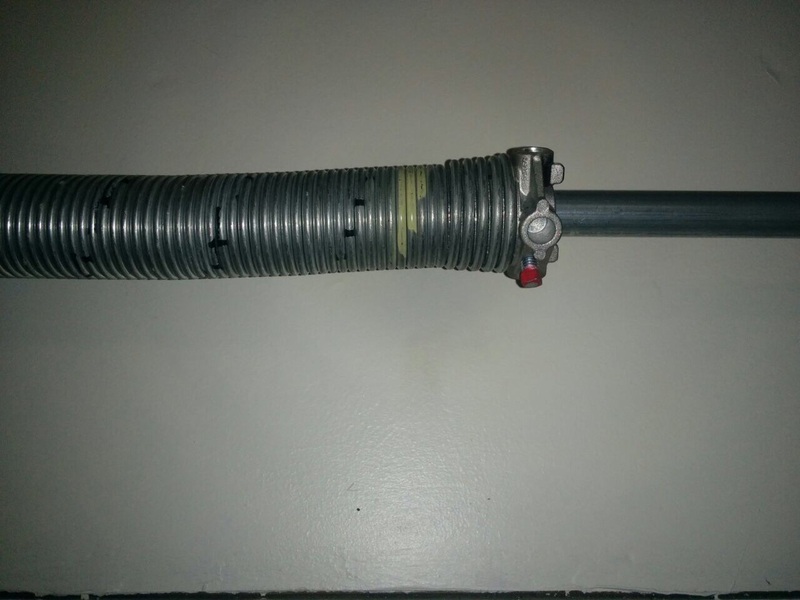 No matter what kind of problem you're having with your garage door, we can help you solve it. You might simply need some maintenance on your door, especially if you've had it for a long time. Maybe you've just moved into the house and the door wasn’t well taken care of by the previous owners. 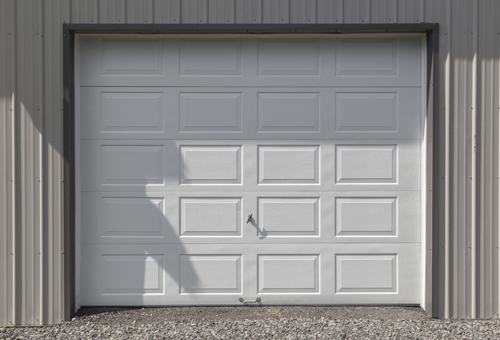 Parts do wear out over time, and garage doors eventually need repair and replacement. 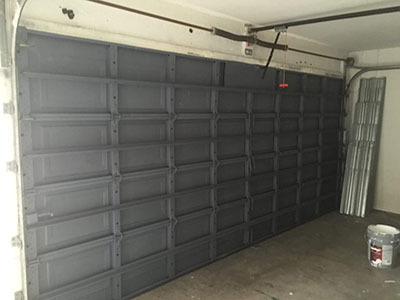 Your overhead garage door may simply be nearing the end of its useable life, or you may just need some work done on it to keep it going for a long time more. We can take a look and tell you about your options. You won't be pressured, and you can make a decision that you'll be happy with. That way, you can focus on whether you want to buy a new garage door that complements your house, or whether you just want to keep your old door working for as long as possible. In a tight economy, many people are opting to repair their garage doors instead of replacing them, and we've helped many homeowners keep their garage doors working longer. Have questions, or want to talk with a knowledgeable person about your garage door needs? Call us today at 714-782-9507.